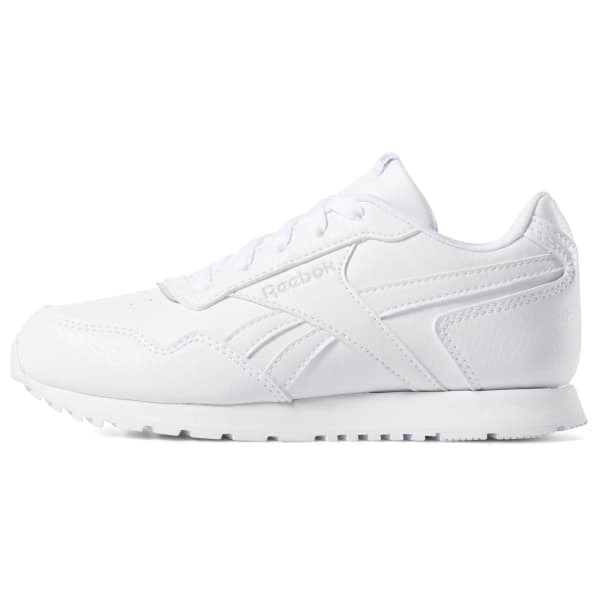 A Reebok Royal favorite, sized down just for him. These boys' shoes mix a clean look with retro-inspired details. They have a lightweight EVA midsole that cushions his feet in all-day comfort. A durable rubber outsole stands up to playtime.